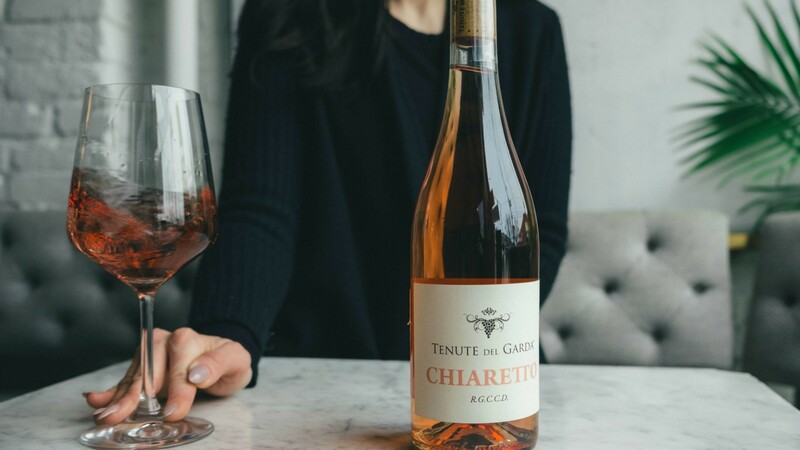 Keep the weekend rolling at Industry Mondays – an evening of delicious cicchetti and incredible wine flights at Dundas West's pescatarian-Italian spot. We all mourn the end of the weekend come Sunday evening – but who says the start of your work week has to put an end to having fun? Ufficio on Dundas West is offering the perfect remedy for your Monday blues with their Industry Mondays series. The event takes place every Monday and promises a night of unpretentious small plates and flights of wine from select wineries in a beautiful setting. The Italian spot known for its seafood, pasta and vegetarian dishes has always boasted an incredible wine menu (from intense, fruity whites from Bordeaux to bold Niagara reds) but now they're pulling out the big guns and enlisting the help of some of Toronto's top wine buffs. 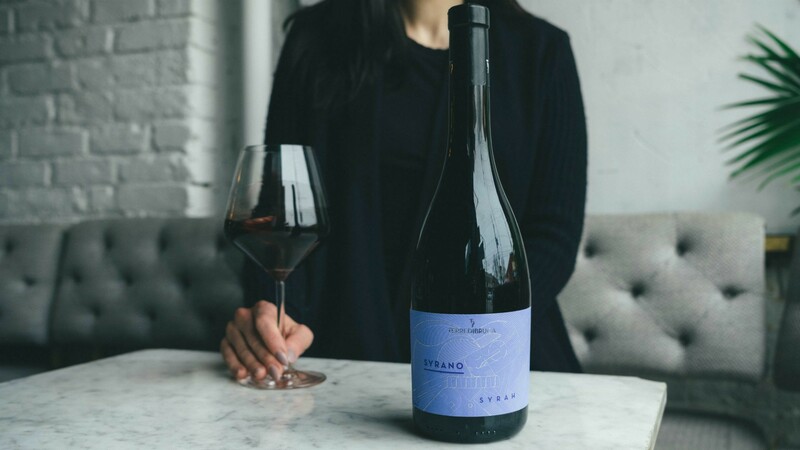 Sommelier Renée Sferrazza and her business partner Jenna Foster from Heirloom Vine Imports will be on hand to share their wine wisdom at a monthly tasting with their exclusive Italian wines. Ufficio will also feature wine flights from Nicholas Pearce and other local agencies. Because no evening at Ufficio would be complete without the delicious Italian fare we know and love it for, executive chef and partner, Ivana Raca, has whipped up a special cicchetti (small plate) menu to pair with the wines. Dine on dishes like oysters, porcini agnolotti with hedgehog mushrooms, and gnocchi made with spelt flour from Liberty Village's Brodflour while sampling some unique labels. In addition to special pours offered by featured sommeliers, Ufficio will be offering guests wines by the glass from their regular wine list. Or, if you prefer your drinks shaken, signature cocktails will be available at a reduced price. Past cocktails include the Dundas West, a bourbon and Campari concoction, and the Picante Pasini, a tequila, chili and grapefruit creation that'll make you count down the hours to Monday. Head to Ufficio this Monday and stretch your weekend (and your waistband) a little further.